DISCLAIMER: I received this product for review purposes. However, my opinion is based on my own personal experience with the product/service and it will never be influenced by a company. "This year brows are all the buzz! We want to make sure Billion Dollar Brows is on your radar for all things EYEBROWS! We have put an amazing kit together of all of our best selling products, launching in Kohl's this season - BDB's Best Sellers Kit. We believe that beautiful brows are a right, not a privilege. Our products are priced fairly so that you don’t have to break the bank to have Billion Dollar Brows. Our brand new kit includes the top selling Universal Brow Pencil for fuller, thicker brows, Brow Duo Pencil to highlight and conceal, our Smudge Brush and finally our BDB Brow Gel to lock in your look. This Kit will be available at Kohl's near you for only $34.99! Billion Dollar Brows Smudge Brush - an essential item for applying Brow Highlighter. This flat, synthetic brush is the ideal mate for applying creamy cosmetics like our Brow Duo Pencil. Get your smudge on!" Overall Opinion: You will not regret buying this kit. I am telling you guys, I absolutely loved these products so much! Like I mentioned, they are AMAZING and affordable. A range of makeup and cosmetic products celebrating youth, style, and the uninhibited lifestyle of a new generation. 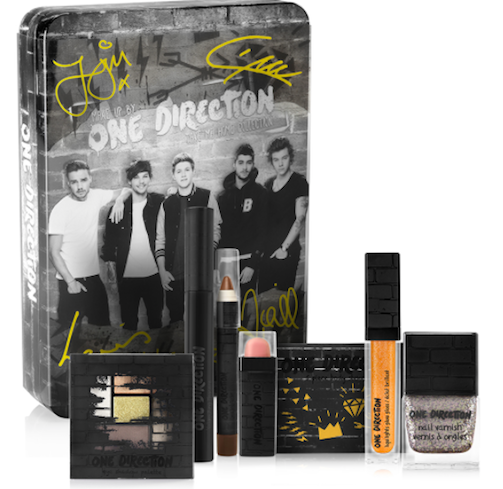 Celebrating life with bold shades, unique formulae and infused with limited edition collectable packaging, Makeup from One Direction is fun, bold, often irreverent, with a touch of cheeky mischievousness. Offered at prices that every girl and woman can afford." If you like ONE DIRECTION, then these collectible sets are a must. 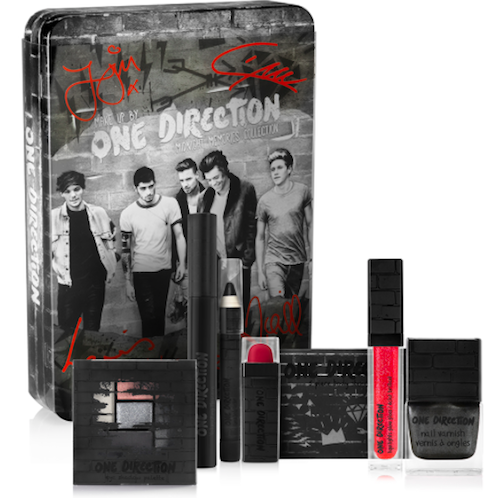 The packaging is very beautiful and well designed for ONE DIRECTION fans. As far as the makeup quality, it is great for girls starting out with makeup. The colors are soft and pretty. Each set is well designed with nice color combinations. Here is a look I created using Eye shadows from Glamour Dolls Makeup. Full review coming up with all the details. 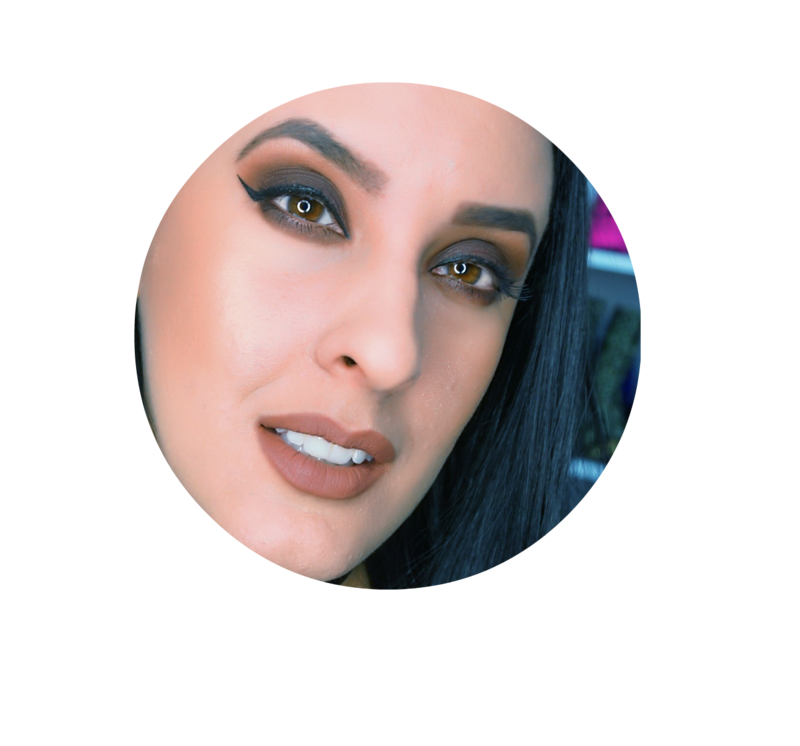 Aqui les tengo un look que cree usando sombras de Glamour Dolls Makeup. Reseña completa viene pronto con todos los detalles. I had reviewed this box before and it never disappoints me. NEW! 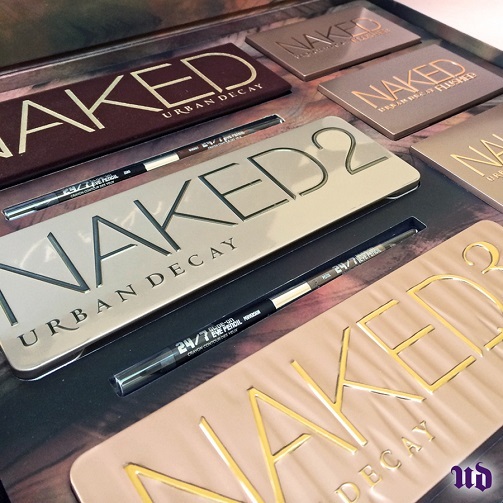 Urban Decay The Naked Vault 2014! Wow! I did not expect this from Urban Decay! "It’s the Naked arsenal you’ve been begging for! Our first-ever Naked Vault. 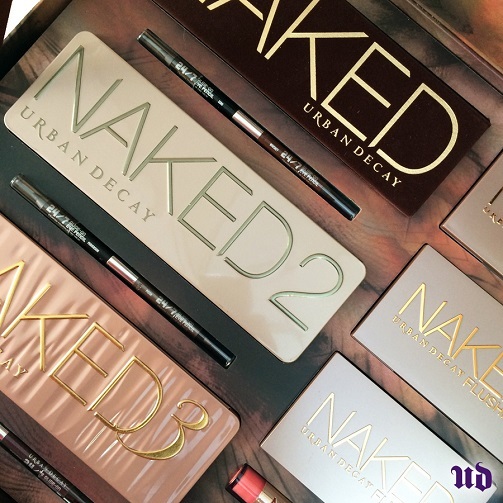 This ultra-luxe, limited-edition set contains a DOZEN of our most-coveted Naked products. 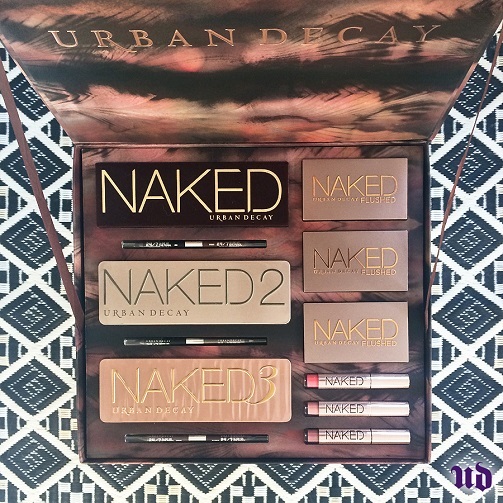 At $280, our Naked Vault is an amazing value! This is ULTRA EXCLUSIVE, so mark your calendars, UDers! 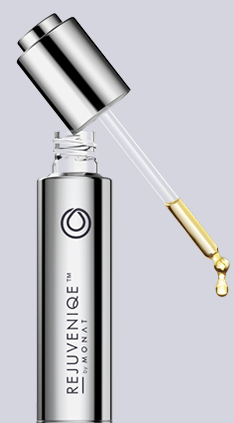 Available 10/30 on UrbanDecay.com"
"MONAT holds its own signature formula, Rejuveniqe™ Oil Intensive, which is the foundation used in every one of the MONAT products. It's key ingredient is Abyssian Oil, which creates a unique molecular-structured product that mimics the body's own natural oils to visibly replenish and repair, with instant as well as long-term age prevention benefits, for both hair and skin. -Can be used daily and is absorbed quickly and completely. -Seals, coats, and smoothes hair cuticle to boost shine and protect from enviromental influences. -Is a natural alternative to harmful silicones. -Cruelty-free product; tested on people, not animals. -provides nutrients, Omega-6 fatty acids, and antioxidants which help prevent premature aging. -Alleviates dehydration caused by harsh cleaners and styling products. -Independent clinical studies show that its main ingredient, Abyssian Oil, generates superior results when compared to Argan Oil. Limnanthes Alba (Meadowfoam) Seed Oil, Crambe Abyssinica Seed Oil, Camellia Oleifera Seed Oil, Solanum Lycopersicum (Tomato) Seed Oil, Daucus Carota Sativa (Carrot) Seed Oil, Citrus Limon (Lemon) Peel Oil, Citrus Aurantifolia (Lime) Oil, Citrus Aurantium Bergamia (Bergamot) Fruit Oil, Adansonia Digitata Oil, Mauritia Flexuosa Fruit Oil, Cocos Nucifera (Coconut) Oil, Gardenia Tahitensis Flower Extract, Moringa Oleifera Seed Oil, Caryocar Brasiliense Fruit Oil, Helianthus Annuus (Sunflower) Seed Oil." This is definitely not an average oil. The first impression I got when I first opened this package was "High End & Luxurious" This is the type of product you could find at a Spa or a very high end salon. The same way it looked, the same way it performed on my hair and skin. Definitely a true luxurious product. The name Monat Rejuveniqe™ Oil Intensive definitely describes this product so well; It is intensive! What I loved the most about this brand is the use of natural ingredients and cruelty-free standards. I also loved that this is a multi-purpose oil. You can use it on your hair, skin, and face. It can be applied on any part of the body that shows dryness like cuticles, nails, elbows, knees, heels, etc. If you have oily hair, then this oil is not for you. This is definitely super moisturizing and hydrating. In my case I have oily roots so I only apply it from my roots down. If you have dry and damaged hair then this oil is totally a must for you. In just a few days you will start noticing a huge difference. it leaves the hair so soft and shiny. It also smells great. The scent is like a citric scent but very soft and fresh. The first time I applied, I went by my normal judgemnt of what I thought was the right amount. I was definitely wrong. This is so concentrated that I applied too much, and ended up having SUPER moisturized hair ends. This is why I know only a little bit works wonders. This oil is so versitle that you can use as a Pre-Shampoo Treatment, Intensive Hydrating Treatment, or Leave-In Finishing Treatment. CONS: The product is a little bit pricey, however like I mentioned this is not a regular oil. 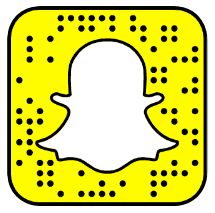 This products works amazingly well and definitely lives by its high end standards. Overall Opinion: I loved the effects on my hair and skin. I also loved that it is a multi-Purpose oil. This product totally lives by its standards and I think it is worth the price. Home Decor Haul + Living Room Tour Coming Up!!! Glamour Dolls Makeup Care Package! Walmart Beauty Box Fall 2014!